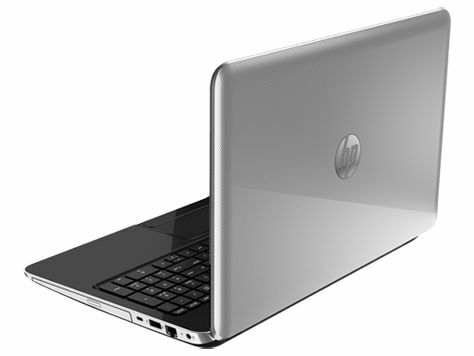 Positive: Stylish design; slim size and light weight; comfortable touchpad; nice display; decent performance. Negative: Poor connectivity; inflexible lid. 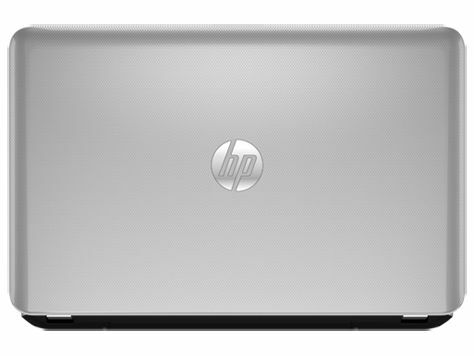 The HP Pavilion 15-cc504ur is a stylish 15.6-inch mid-range laptop for home and office tasks. It balances price factor and decent performance, which is enough for home and office users. 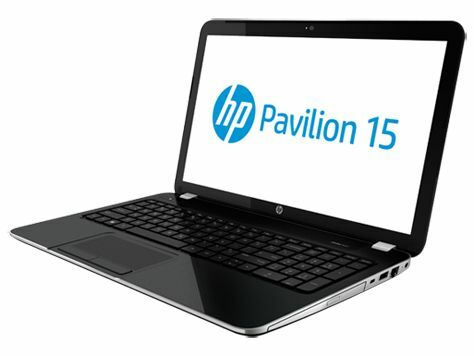 Regarding the design, the HP Pavilion 15-cc504ur looks original and attractive. It is surprisingly compact and light for a model of this level. It will not become a heavy burden and can be quite easily carried around. The weight of the device amounts to 1.974 kg, and the thickness slightly exceeds 2 cm. It is thin, but the build quality is only average. The body material is plastic, and while the bottom is quite strong, the keyboard and cover are slightly weaker. The lid can be opened up to 135 degrees, which is quite convenient. The laptop attracts attention with a matte silver cover with a glittering company logo, which bends rather sharply and moves to the rear end, slightly hugging the case. 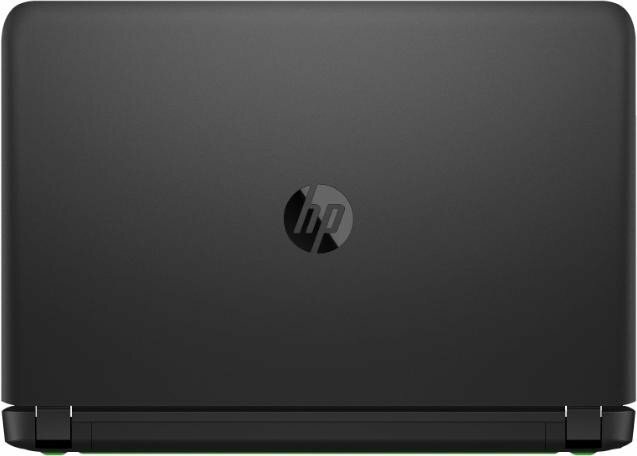 Inside, the HP Pavilion 15 cc504ur is painted in the same color and also treated without glossy surfaces. 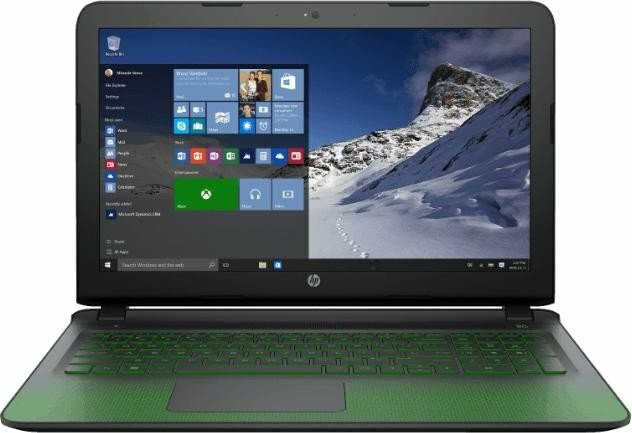 As for hardware specifications, it features an Intel Core i5-7200U processor, 6 GB of DDR4-2133 SDRAM (1 x 2 GB, 1 x 4 GB), an NVIDIA® GeForce® 940MX with 2 GB of dedicated DDR3 RAM, a 128 GB M.2 SSD and a 1 TB 5400 rpm SATA HDD. The processor has two processing cores operating at frequencies of up to 3.1 GHz with Hyper-Threading technology support. It provides good performance for office and student work, even with slight multitasking. Working with multimedia is also possible, because the processor supports hardware acceleration of decoding video with Intel QuickSync. Thanks to the GPU, users are able to play modern and demanding games without a hitch at medium detail settings and HD resolution. The HP Pavilion 15’s screen is quite good. At 15.6 inches and with a Full HD resolution, it is large enough for work. Most importantly, the display comes with IPS-matrix, something rarely seen in this price segment. The pixel density of 141 per inch is standard for comfortable work with a display of this size. The laptop runs on a battery with 41 Wh. The manufacturer promises up to 10 hours of work. However, when watching a video on YouTube or browsing the internet, users can expect a battery life of only 4-5 hours. 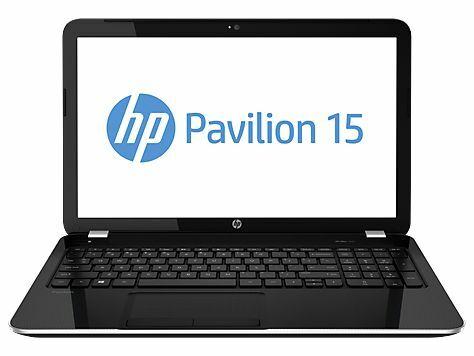 For connectivity, the HP Pavilion 15 cc504ur is equipped with a typical set of ports and interfaces, it has everything users need, even a new USB Type-C port. Other connectors available are two USB-3.0 ports, a headphone jack, a card reader, an HDMI connector, and a network port.